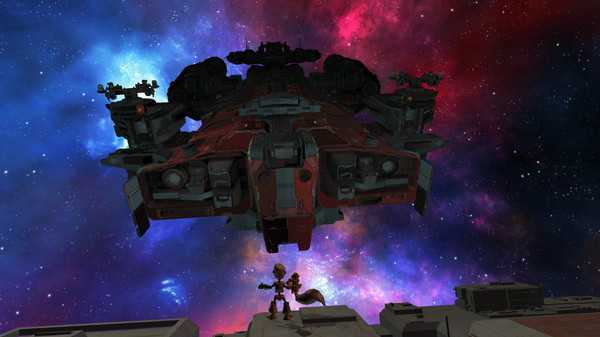 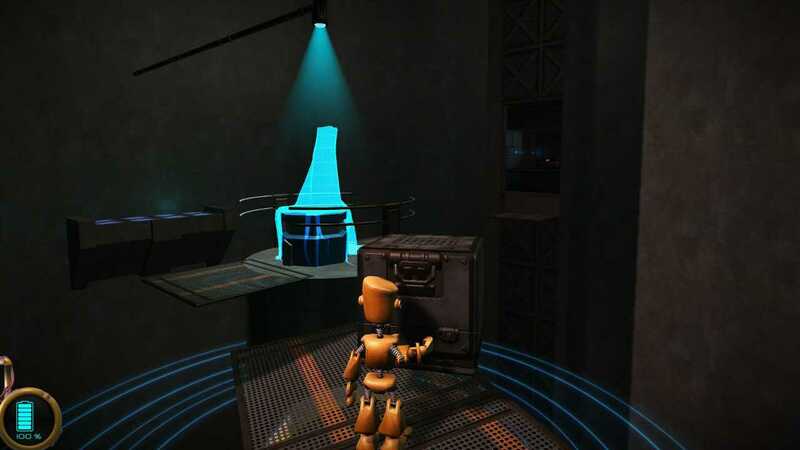 Escape From BioStation is a sci-fi adventure game which places you in the role of a Rob Bot, the last robot citizen of a dangerous ancient space station.You'll take on a host of evil robots armed with your deadly super squirrel. Tackle a variety of puzzles, platforming challenges and explore the BioStation which is stuffed with loot, hulking bosses, traps… and acorns! 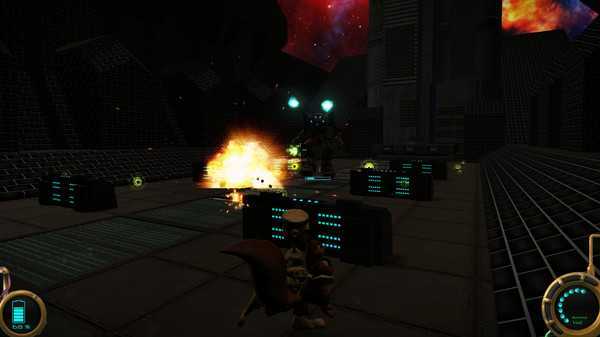 Comedy sci-fi adventure story Bizarre and unique puzzles Titanic boss fights Upgrade your squirrel with rapid fire or explosive add-ons Explore the sinister space station from within - and out Immersive Dynamic soundtrack by Alexei Zakharov (X Series) that ups the musical excitement whilst you fight. Escape From BioStation is an quirky sci-fi comedy adventure game with fast paced combat and unusual puzzles. 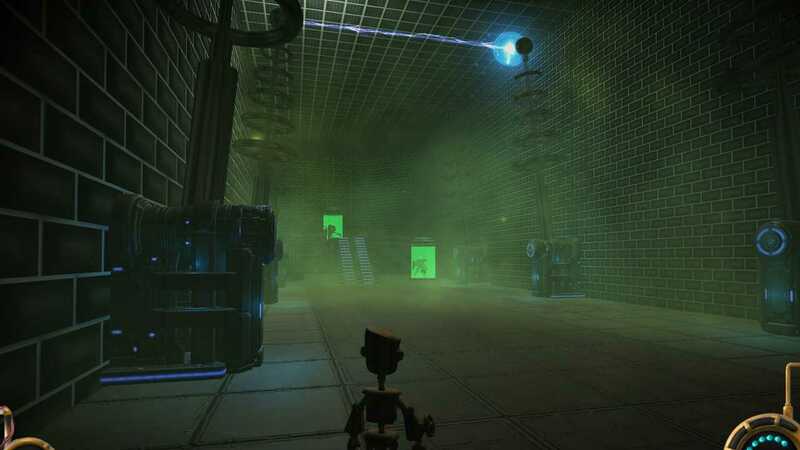 Take the role of Rob Bot armed with your deadly super squirrel you'll explore and uncover the secret of the BioStation!